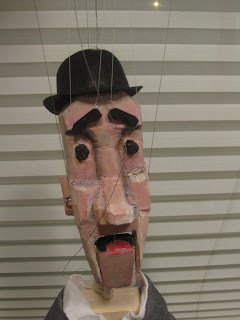 Stan Laurel is a marionette. 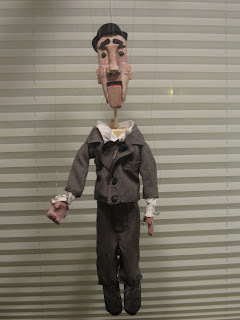 His head, hands and feet are all hand carved from wood. The suit was purchased and was intended for a new born child. I had to cut and re-sew everything so it would fit comfortably. Stan Laurel has controlled eyebrows, mouth, and hat. 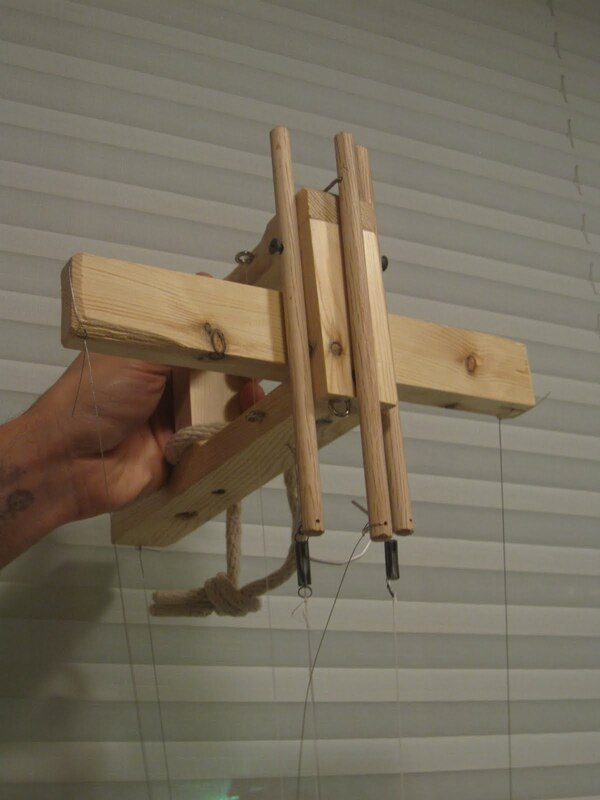 They are all controlled with springs, strings, and dowels. Rope holds the head, hands, and feet together. The marionette string is a multi-stranded bracelet string. 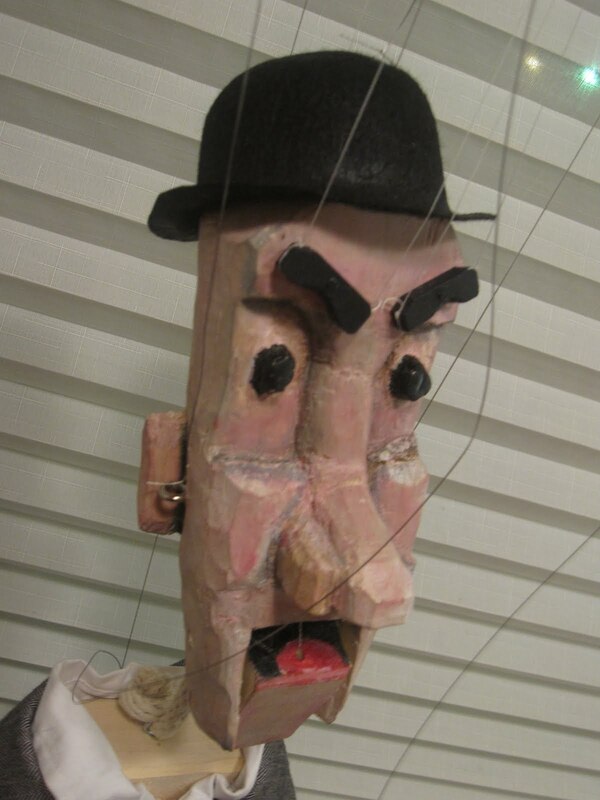 Stan Laurel marionette version is fantastic. I like his eyebrows.